As depicted on the flu map at everydayHealth.com, the flu in Georgia 2017 ranges from moderate to severe. In fact, currently in Cobb County, the flu forecast is severe, meaning the risk of flu is elevated to very elevated. With that in mind, this is a good time to review proper procedure for dealing with the flu, whether you have it or are in proximity to those who have the flu. The CDC outlines some simple steps to stay healthy during flu season. Stay home when you are sick. If possible, stay home from work, school, and errands when you are sick. This will help prevent spreading your illness to others. Avoid touching your eyes, nose or mouth. Germs are often spread when a person touches a surface or object that is contaminated with germs and then touches his or her eyes, nose, or mouth. Healthy habits can protect everyone from getting germs or spreading germs at home, work, or school. Clean and disinfect surfaces or objects. Cleaning and disinfecting surfaces and objects that may be contaminated with germs like the flu can help slow the spread of influenza. When is flu season? It’s happening now! Schedule your child’s flu vaccination and check-up with Dr. Hari of Sun Pediatrics. 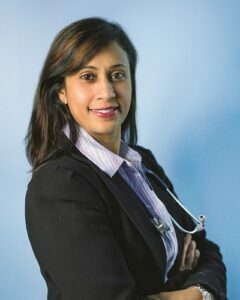 Dr. Hari is highly recommended by moms and dads in Cobb County, Marietta, Mableton, Smyrna and Vinings. 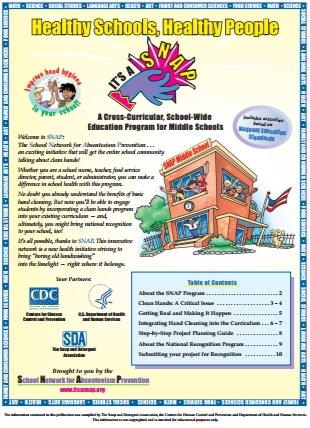 Information on preventing the flu, common questions and answers, and poster materials for schools.